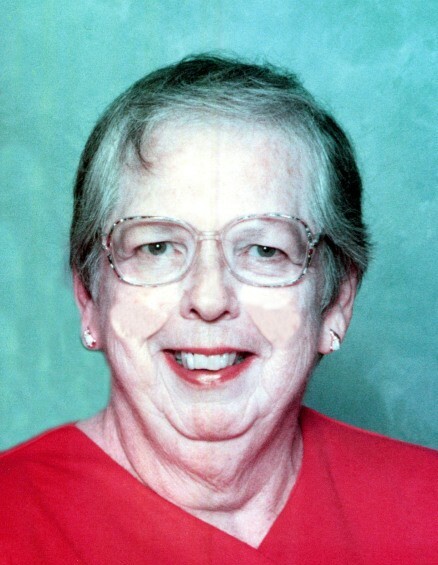 Gibsonville – Shirley Ann Underwood Trull, 83, went home to be with the Lord on Saturday, January 26, 2019 at Alamance Regional Medical Center while surrounded by her family. She was born on December 3, 1935 in Alamance County to the late Edward Lee Underwood and Nancy “Kate” Faucette Underwood. She celebrated 54 years of marriage to the late Samuel Ellis “Sam” Trull before he died in 2016. Shirley retired from North State Farmers Tobacco Co-op in Reidsville after many years of service. She was an active member of Shiloh United Methodist Church, where she sang in the choir, prepared flower arrangements for the altar, was a former member of the Finance Committee, recording secretary for the Administrative Council, chairperson of the Pastor Parish Relations Committee, treasurer of the Christian Workers Sunday School Class and former Sunday school teacher. Shirley also enjoyed cooking, gardening, reading, and was an avid pet lover. She is survived by her loving children, Julie (David) Helms, Steven Trull, and Jill (Doug) Simpson; grandchildren, Jennifer Helms, Kayla Helms, and Samantha Goins; sister, Evelyn Ray; sister-in-law, Ethelyn Fitch; brothers-in-law, Stacey Trull and Harry Fitch; and numerous nieces and nephews. In addition to her husband and parents, she was preceded in death by her brother, Howard L. Underwood; brother-in-law, Elwood Ray; and sisters-in-law, Frances Underwood and Edna Trull. The funeral service will be held at 2:00pm Thursday, January 31, 2019 at Shiloh United Methodist Church by Rev. Judson Dunlap with the burial to follow in the church cemetery. The family will receive friends from 5-7pm Wednesday at Lowe Funeral Home & Crematory. Memorials may be made to Shiloh U.M.C., 4718 Hwy 87 North, Gibsonville, NC 27249 or to the Humane Society of Alamance, 2444 Tribek Court, Burlington, NC 27215.